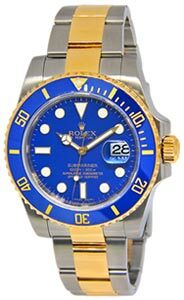 Mint preowned mens Rolex Deepsea Sea-Dweller in stainless steel with ceramic bezel comes with its box as shown. M serial number(2009). Retail: $12,050. 100% customer satisfaction is our goal at Jewels In Time.